Aschima works with truth from Silent awareness and then transforms the human/soul experience with higher consciousness, wisdom and sacred sound. - Receive truth, instead of fear or a negative, stuck emotion/thought and illusion. 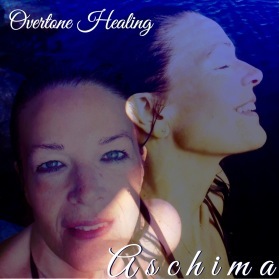 - Aschima is a strong Intuitive healer, Awakened teacher, Reiki Master and with her Awakened senses and deep love for embodied truth, has helped many people, find a new path in life, peaceful living, finding their natural talents and living purposely. 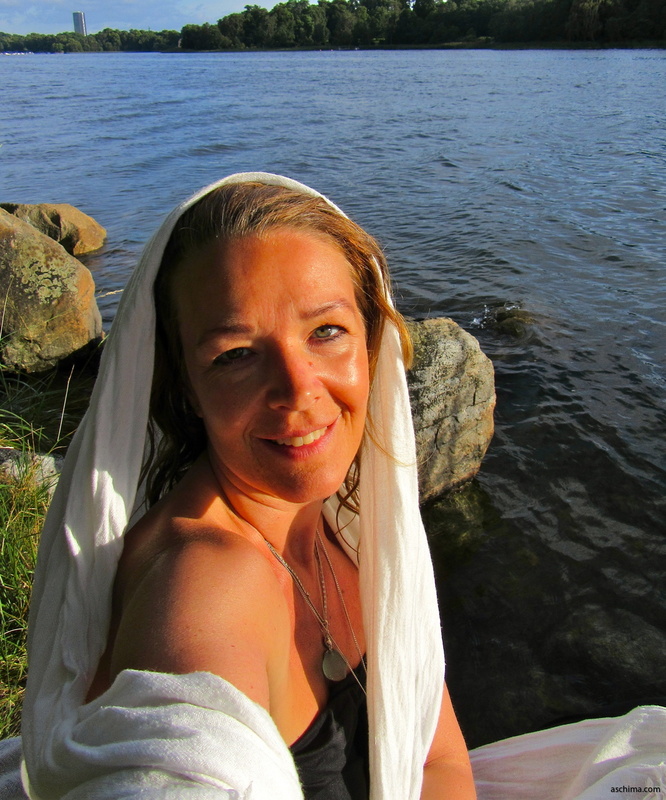 Skype and Phone sessions outside Stockholm Available - Any Country! - Aschima have clients in India, Bali, Europe, USA, Balticum and the nordic countries! The distance does not matter! 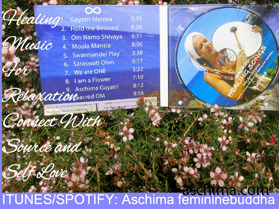 - Aschima´s Session, Meetings and Music is there for you, who wants to experience the reality of not being separated from natural living Source. 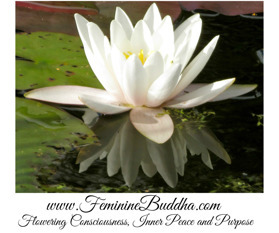 To come deeper inside, experience inner peace and bliss of being. Living Meditation, which is one with living from presence. Peace and stillness in the mind. Heart opening. Coming into your creative power, unique gifts. Trusting your own Being. Starting your practice. 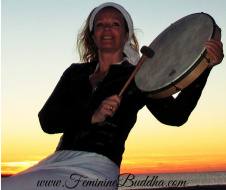 Private sessions - Journey of Enlightenment and living your Soulpassion. Many of Aschima´s clients comes regulary, when life takes a turn, to receive guidance or healing to get a new direction and come in balance again. Through your guidance and strength you have brought my love back again and helped me gaining strength and power ! I have never felted so enlighten and joyful ! Now you have made me believe in my own power and strength. I feel love in my heart ! Thankful for who I am and what is around me ! I have no words to describe how amazing and powerful you are ! You have the biggest heart and strongest love which makes people shine and love themselves for who they are ! I'm thankful to you from all my heart ! Thank you so much for you guidance and help !" 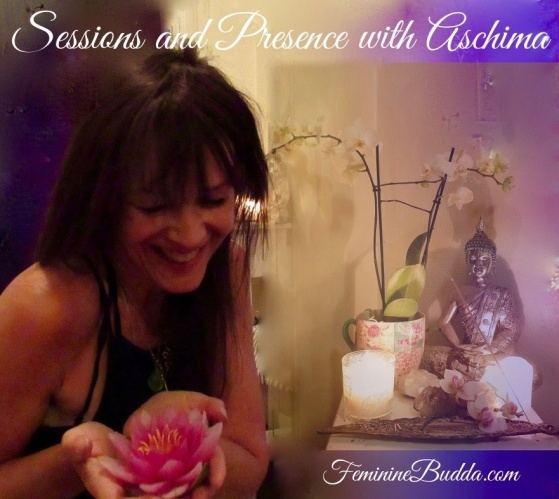 "Being present in such beautiful energies and the presence in the meeting with Aschima... Such a perfect experience to open up and stay in the true essence. Her amazing ability to give individual guidance in each one's life process, is a crystal clear channel that raise awareness, opens up and transforms. Aschimas bright, lively presence create an environment in balance, that is so incredible for the soul, a true place to truly blossom in, just being open and deepening... 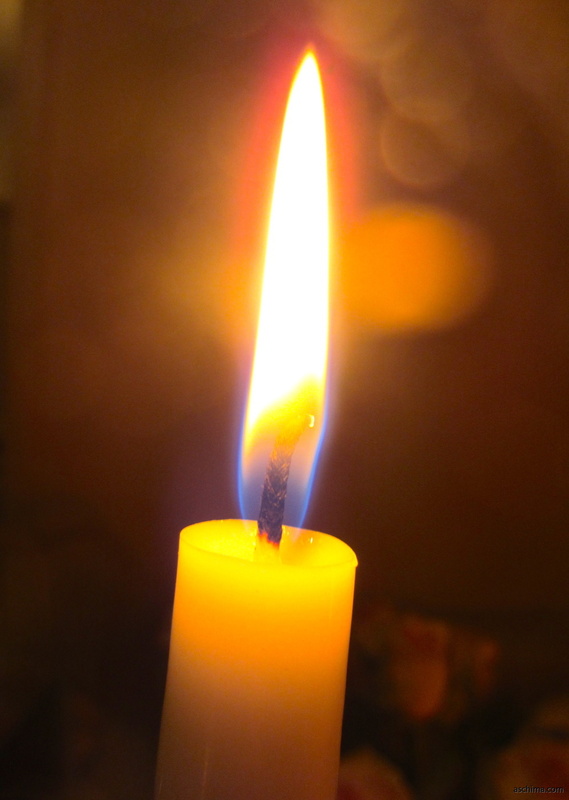 I would like to direct my warmest thanks to Aschima, who gives light to my process during the awakening. Spiritual being. Awakening. Embodiment of presence - light. 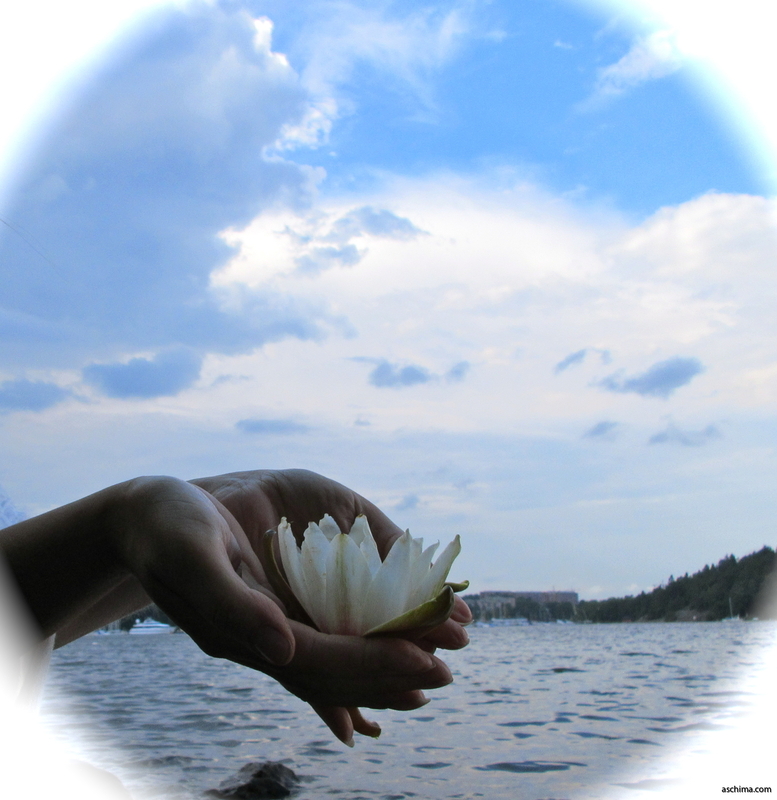 - Private Consultations for Awakening and integration. -Awakened Healing: Deep Reiki Healing sessions in Awakened Presence. - Tools for Conscious Evolution. 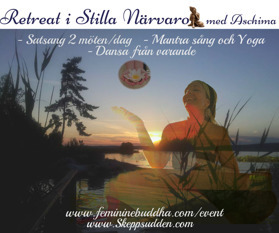 Bokning av Solo sång av Aschima och Soundhealing. Aschima presents a mirror of your inner beauty that is your natural essence and sees what has kept you from being all peace, living authentic, receiving your fullness. It is an invitation to relax in presence and come deeper home and to investegate from peace. - Get in contact with your unique gifts. 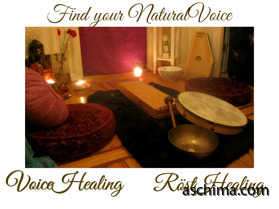 Aschima can guide you to begin your own practice on a conscious level and/or begin new adventures. 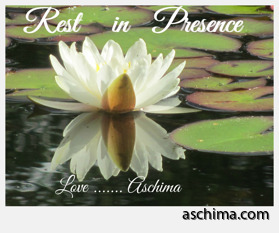 "Aschima, thanks for being there and helping me in all of life's questions, and guided me through them. Guided me to a bright road and handle so much. Both jobs, moving, love, friends, myself etc. Aschima is so cute, loving, joyful / funny, honest and genuine. 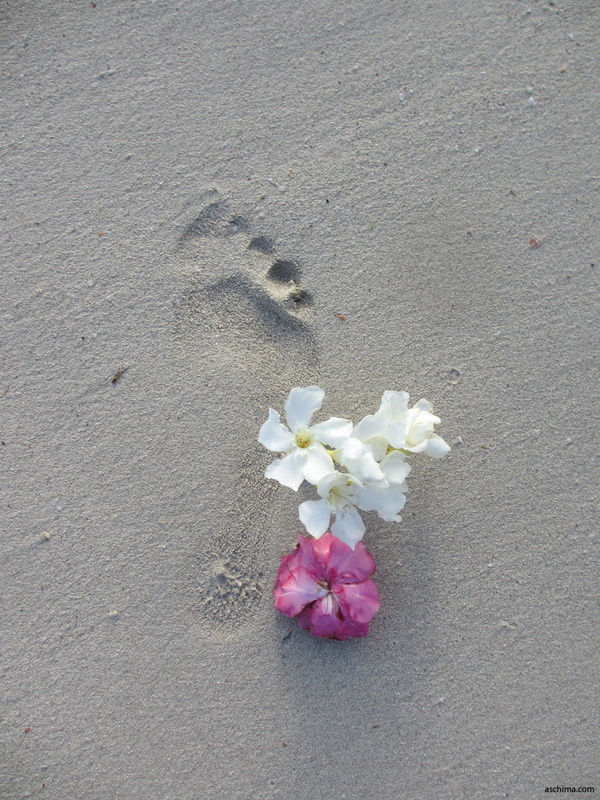 Thanks for all your support and that you have guided me towards a brighter path in life with increased abundance! - Our true nature is whole, it is presence and consciousness as One. The body, emotion and the person, unique being, when living from the state that is not real is creating disease through believing in seperation, that is fear. 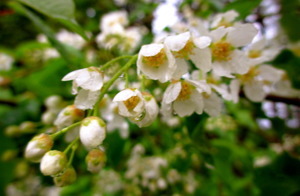 Aschimas great knowledge of living from the truth of one, also together with the beautiful healing tool called Reiki, can give healing to disorders created from illusion. 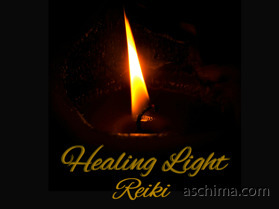 - comment Aschima "Doctors say it is impoosible to heal- they don´t understand life and what happens when we do not live in the full stream of aliveness )"
Reiki Healing is a way of Life- The healing is so beautiful and gives a new energy to the receiver. A reiki attunment gives you access to reiki so that it starts to help you transform any lost connection to experiences of trusting your wholeness and living fully. A healing session gives you a deeper energy. 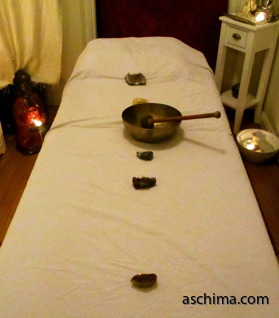 Aschimas awake deep and grounded presence, in combination with Reiki, is a blissful experience that give you a new space to be in afterwards. Breathing and the Self/Spirit in the body: When we breathe there is a natural relaxation into that space you where given at birth, but society brings need and negative responsibilities and believes that you are not meant to BE. When a relaxed state enters and the breathing becomes normal, disease cannot stay because our space is filled by breathe and presence. Spirit and Breath is a lost connection today." "En Reiki initering av Aschima var en vacker upplevelse där jag starkt upplevde healing på alla nivåer, ökat beskydd och det öppnade så mycket flöde i mig. Det var som att jag kom djupare in i mig själv. Där det finns Ljus, kärlek, Tystnad och Harmoni. Jag kan varmt och starkt rekommendera det. Chanting the ancient Moola Mantra is a devotional act and of great benefit to Truth and Enlightenment. This mantra contains enormous potential power; it has the ability to expand your awareness and raise your level of consciousness, thus benefiting all of mankind. 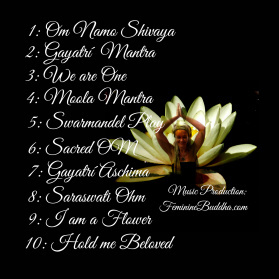 Chant this mantra with meaning and joy. 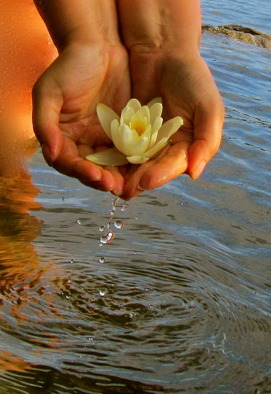 Allow the wellspring of love that arises within you to flow out into the world. This mantra will fill you with love, peace, and joy. 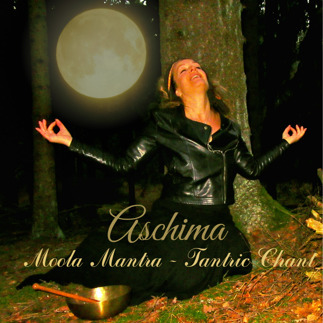 Aschima´ MOOLA MANTRA - TANTRIC Version to Relax into your inner being, relax the body and let the flow of your inner being take over! "I'm listening right now to your CD, Rain sprinkles and the wind howling outside the window. Your voice makes my inner, overflow. Thanks! Yvonne"
"Aschima´s Devotion and Vision, is for everyone to have an experience and find back to themselves - to know the Self - and their true essence of inner peace being. Living authentic - being awake, listening, instead of being a a part of the "group consciousness, created by fear, trying to controle, that becomes a "slave and restless mind". - In "the Now" and in Presence you don´t need being seen or confirmed - You ARE already- Unconditional Love. You experience Wholeness (Healing). There is no war or no seperation - Union in ONE. 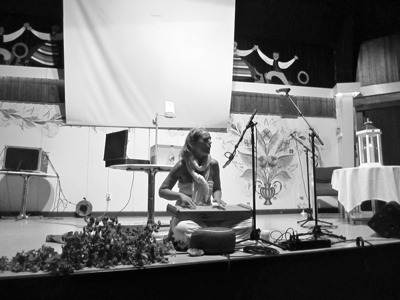 Being in Satsang or Group Healing with Sacred singing and listening to The healing Music, is a unique, safe place to find your core, dare to be sensitive and playful. Being naked in your vulnerability and find natural joy, that is in the present moment and that is always to be found when you dare let go. - That´s how you gain back true power and innate wisdom. You find your sensibility and closeness to who you are. This creates a New Earth, where we respect each other's originality and inner beauty. Outside of competitions, and power manipulation or coercion. **There are symptoms when you go through awakening, that can get the living experience less satisfied, like sleeping less, feeling drained, confused etc. 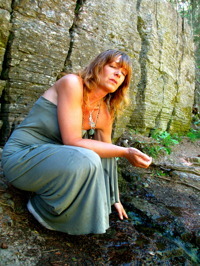 The sessions Aschima offers, gives knowledge on how to be in harmony and balance, how to meet your inner world and relate in a harmonious way, leaving you with integration of consciousness and leave old patterns of unconsciousness , disconnection( seperating you from You ) enjoying all of the experience that is here! system, that gently reminds us to stay in balance and let the light of conscious actions instead of fear be our reality. 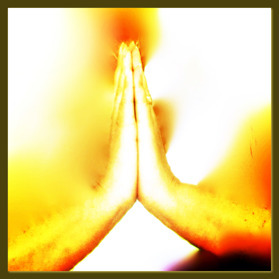 SATSANG: Meeting as awakened consciousness. Warmly Welcome to experience inner silence, recognize truth, Natural Awakening. and deepening your true nature. Opening of the heart, in a Safe space. Rest in Silence and Presence. Inquires in satsang: Awake Guidance” is an exploration outside of identification, from the intrinsic pleasure and your true nature, free from illusion/stress. 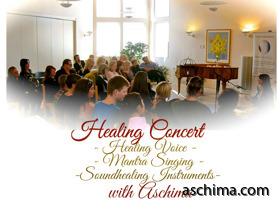 CONCERTS with Aschima: "Healing Songs with Messages from Source". 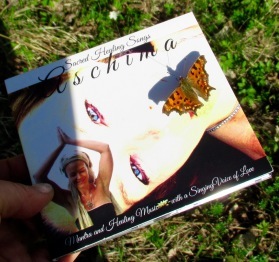 "I was on Aschimas concert in Rättvik, and to experience the sounds of her music and singing was for me an enormous joy. I found a balance between being elavated by the tones and feel my true nature in total peace., I also felt a sense of calm and a grounding . Aschima´s tones carry me to what is true, what is me and the feeling that everything is integrated. So grateful for the experience of musical love! Reiki energies Recreate and let in new life and light in the system. Reiki is a intellegent energy and it knows where to move, to create wholeness and balance in the entire Being. Aschima works with Reiki, together with Presence so that the healing works even deeper. Service: Private Healing sessions. Distance Healing Session. 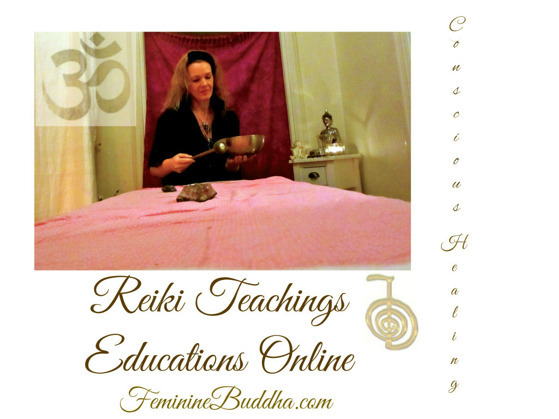 Reiki Courses on Distance - Become a Reiki Healer: For selfhealing and Service. 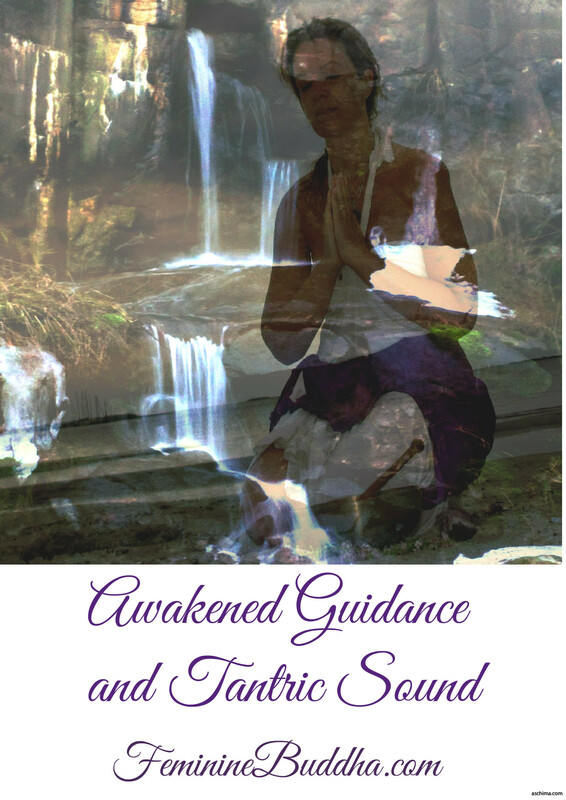 Enhance your intuition and own healing abilities. Deepening of consciousness. Experience embodiment and peace. 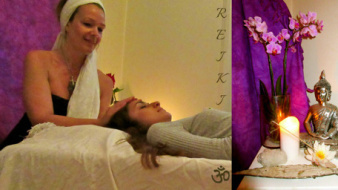 Reiki initiations. After searching for real healing and Truth, for many years, Total peace, stillness, arose in her on a trip to India in her 30s, which has affected her life. She has found healing and is living awakened to universal consciousness, in the present moment, in joy and harmony. 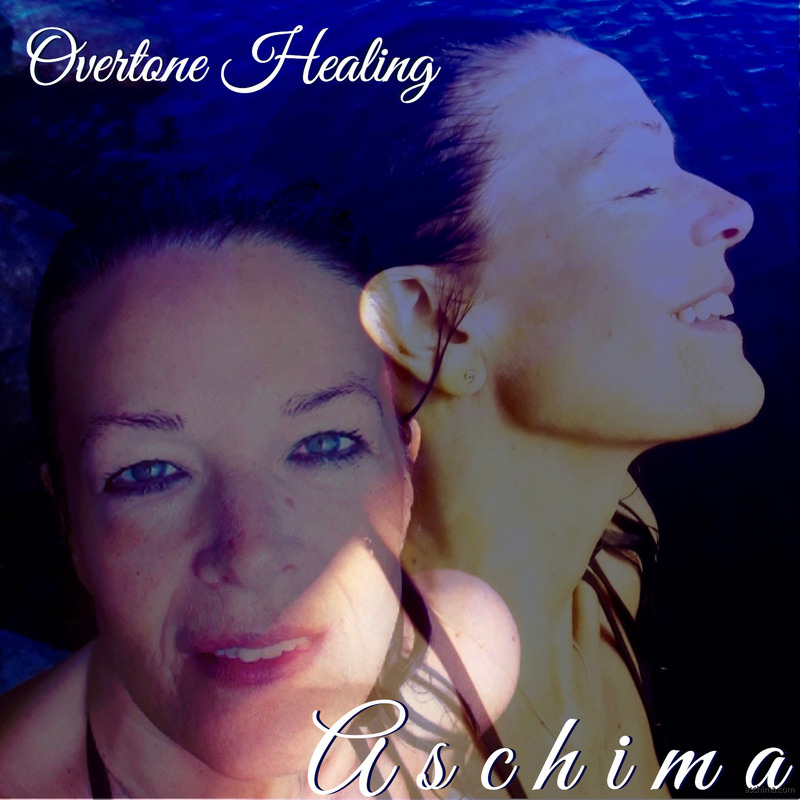 Aschima creates music and songs, coming deep from this presence that she channels through the music and gives through her healing work. She also shares Satsang and provides private consultations for you to experience inner peace, to stand in your power and live your "Soul Song". 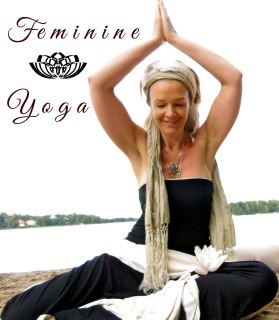 - Receive Aschima´s feminine Yoga practice for your presence to enhance in the body with your breathing - That you can do everyday for 10 minutes practice. 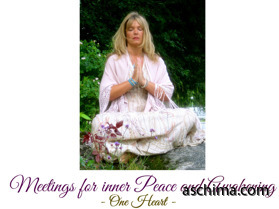 Aschima works with your unique being to open up to Life energies ( Prahna ) - to Empower and Ground the body and Free the mind from disharmony. You do not need to know Yoga or have a Yoga mat. Läs concert testimonial: "I Was on Aschimas concert in Rättvik, and to experience the sounds of her music and singing was for me an enormous joy. I found a balance between being elavated by the tones and feel my true nature in total peace., I also felt a sense of calm and a grounding . Aschima´s tones carry me to what is true, what is me and the feeling that everything is integrated. So grateful for the experience of musical love! Please write your Full Name, so she can give you "thank yousss" ! 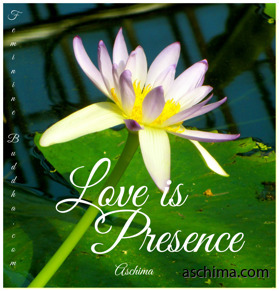 "Lovely Loving Aschima. I am so happy and grateful that I met you and your energy. You have helped me so much, to find my inner home. To Sing and go on your Healing Satsang gives: Presence, Love and Inner Power. Courage, Inner Healing." 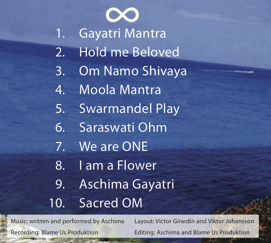 Aschima´s Mantra CDn: Sacred Healing Songs: Pris vinnare: Bästa New Age CD. - med Aschimas Sakrala och Djupa röst och Helande instrument: Monochord, Swarmandel, Tanpura, Terapeutic Singing Bowls. Shamanic Drum. Din Upplevelsen ökar via musiken och Aschimas röst, av inre frid, ditt ljus, och den sanna kontakten med Källan. - Via Musiken får du Healing, förhöjanden och renande av chakran. Det 10 min långa, Sacred OM, skapar vågor ( medicinhealing ) som påverkar hjärnan att slappna av. Fungerar vid "insomna" och att komma in i meditativt djupt avslappnat tillstånd. Det Tantrtiska Moola Mantrat som väcker livsglädje och tantriskt kontakt med dina chakran. Om Namo Shivaya ger hjärtat ljus att öppna sig och det kan komma upp helande tårar. Aschima Delar Satsang, att vara i nuet och vila i varandet. Kom och vila i det uppvaknade flödet, sitt i djup närvaro. Aschima delar om att leva från inre frid och ger nycklar till din egen unika resa. Hur integrering sker i kroppen och dina chakran. Att leva ditt levande ljus. - Sacred Om Sång - Öppna rösten från baschakrat och sjung djupa OM ljud, tillsammans med Aschimas Monochord. 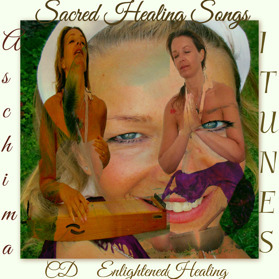 Ladda ned på Itunes: Aschima "Sacred Healing Songs"
Aschima have been blessed with a new reiki symbol: Those who have received it so far have experienced a deeper beingness, relaxation, opening to new opportunities, and a higher aura protection, sleeping deeper, experience of deepening in being, oneness, silent space- Universal consiousness- easier to meditate. - Learning to use the symbol for aura protection i.e. "What are you grateful for in your life: Pick 3 things that you are grateful for. Then: Feel the gratitude, that you are blessed with these "friends" "money" "family" "gifts" or something else. Put the feelings from the gratitude you have for the 3 things already existing... On to the intention. If you know Reiki - Draw 3 cho ku rei. "You are presence - That is the power you are. Presence is Light. Where you choose to go with your presence ( attention ) will empower your choices. just a small part of our creative power, and is dual, meaning also will be limiting and destructive. - When we recognise presence inside - the light, you start to honor yourself and life more, you watch your actions and a natural process of maturity, understanding how to change a negative energy or pattern into the truth of unconditional love. 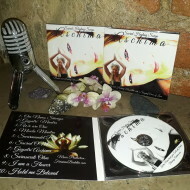 Welcome to make a Donation to support the conscious Healing work and Peace music Aschima is creating. 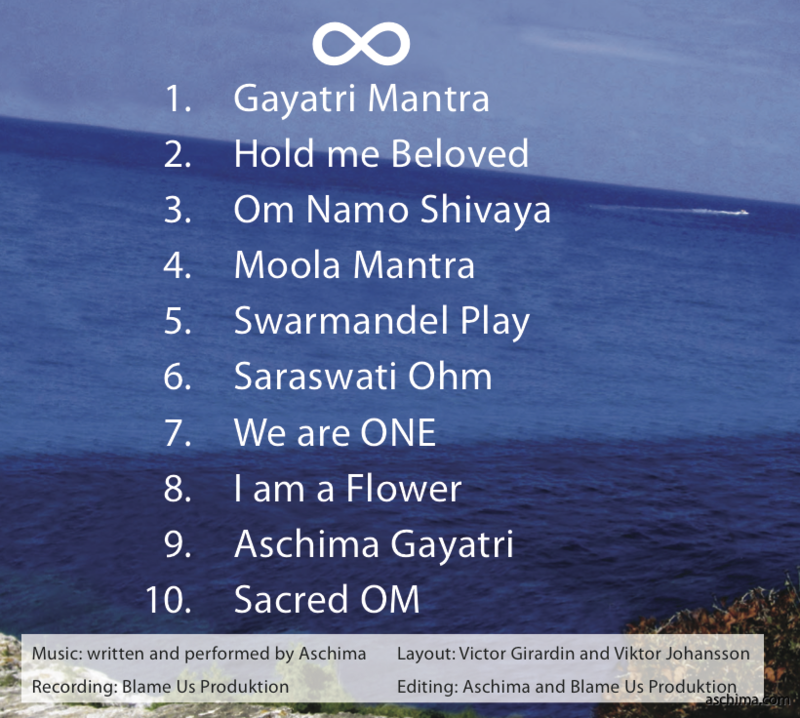 The contribution is going to the next music CD and Meditation CD to spread them forward to healing aid. Your singing, your voice reaches me deeply. I feel joy and love. 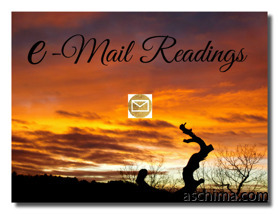 "Aschimas guidance lift me to my natural highest self, and clarifies and clears what is in the way. A boost on the road!" It purifies and heals so much and my chakras comes in more balance. It feels like I get healad inside myself (chakras). I feel more grounded, increased creative flow, increased in medial channel, and a loving, gentle, calm and creative energy in me after this deep healing. Thanks, I love it." Being written by Aschima, to transmit energies of inner peace and eternal joy. 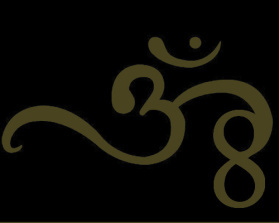 OM penetrates everything. 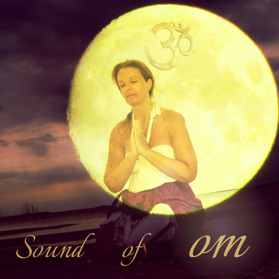 It is the sound of the eternal presence that exists before, during and after all creation is born.When we sing OM it purify and connects you to your essence, leaving the breath more open- HEALING you and Mother earth, with joy and no effort. 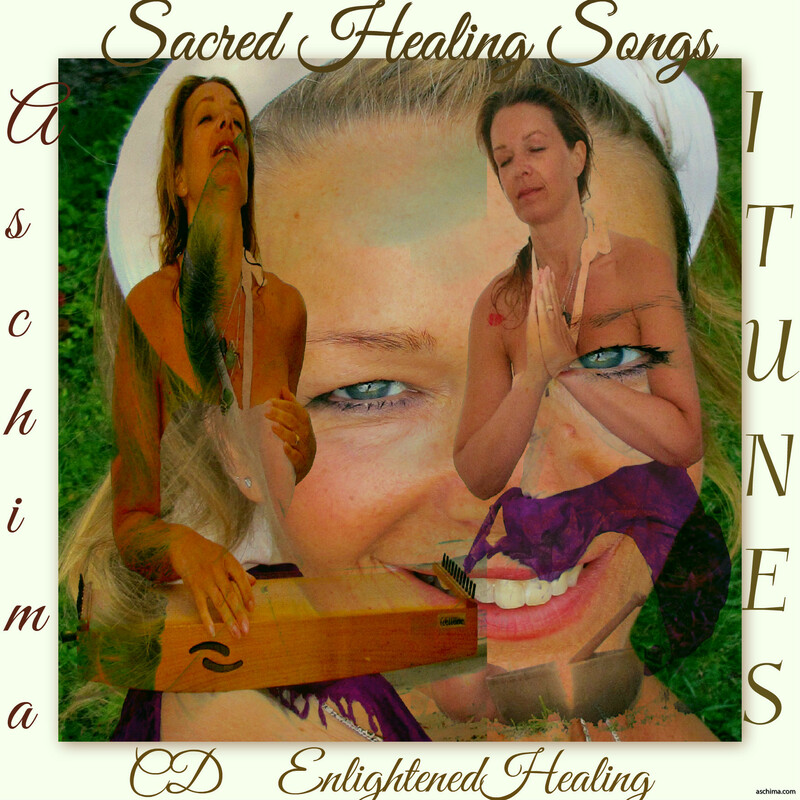 Aschima´s: FEATURED MUSIC: CD - Sacred Healing Songs 10 Tracks "SOUND OF SOURCE" Meditative, Awakening and Healing Presence. Deepening of consciousness. Silent tantra. Mirror the beauty back to Your Soul. KÄRLEK OCH VÄRME TILL DIG VACKRA UNDERBARA DU NAMASTE Tack Tack Tack"
"Your Readings are "Spot On"!" 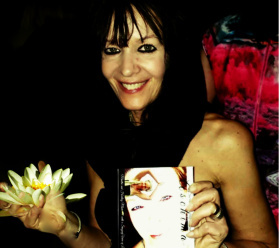 "I so recommend this one most loving woman! And I mean really huge loving. Line 2012"
"What Heavenly Music you create!" Vaken Vägledning för dig som är under uppvaknande, som vill hitta din närvaro och leva därifrån, i nuet. Aschima guidar dig tillbaka till närvaron, känner av vad du kan förändra, vad som blockerar och lyfter upp det som är unikt i dig. Känner in näring du kan tillföra. Hjälper med t.ex sömnbesvär och oklarheter i ditt liv/relationer och vad du har för intention med ditt liv. - Aschima är Vaken Vägledare. Reiki lärare. Healer och Andlig Musiker. 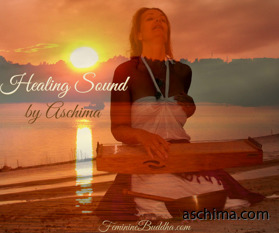 The Music Aschima create, comes from the inner source of healing, that exists within every living essence. It creates a reflective mirror to the listener for him/her to experience his divinity/leaving duality and inner healing starts. It is penetrated with meditative silence and joy that comes from the freedom of being and tantra to connect with the Living Dance. It is deeply connected to Earth. Leaving your Full Being with a relaxed smile. 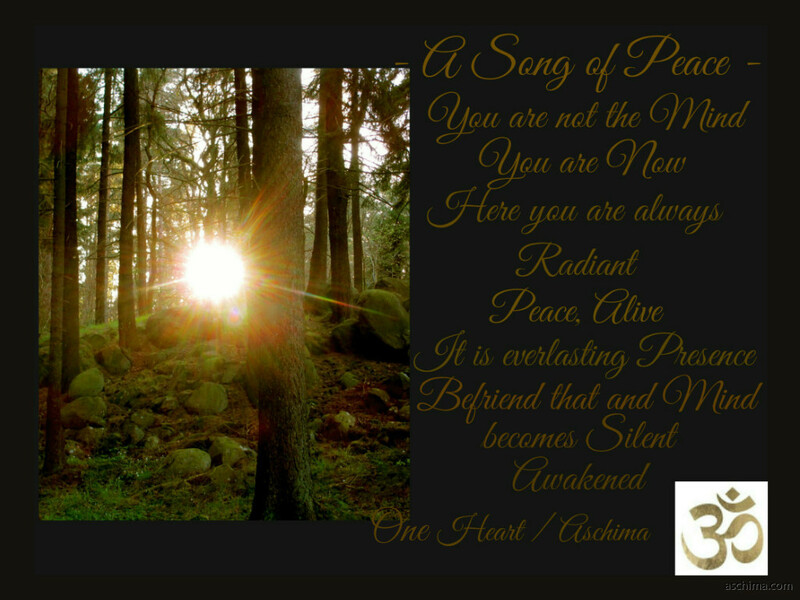 "Thank you Aschima for the Reiki healing, -For your peace, harmony, joy, laughter and love that you have in you, and that rubs off on me. 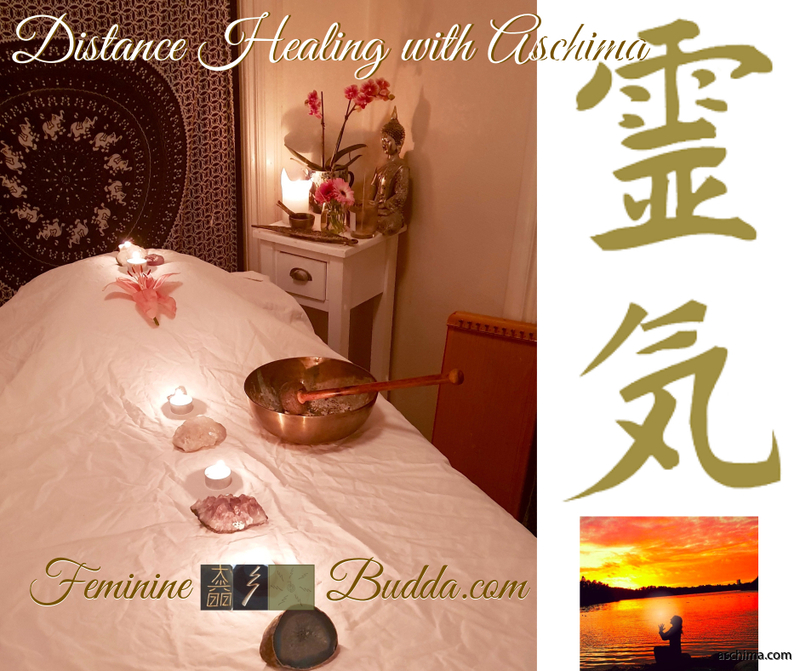 Aschima has performed Reiki healing through her peaceful way and given me the tools to find my strength to be able to change my energies into more positive - joy - laughter in my life! I have received less internal stress, more focus, more joy, more positive energy, more presence in what I do, and want to do with my life, etc. 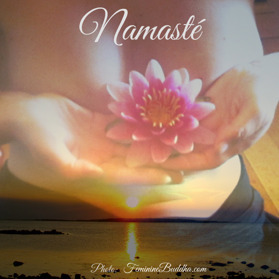 Thank you for helping me how I get my inner peace to more focus in my energy and presence. It is absolutely wonderful and amazing to find new ways of life energy. A new world has opened up both inside and outside of me. As I yearned, Been on the road, but not quite found there. 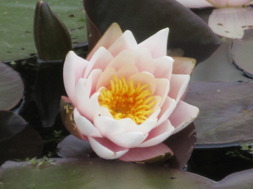 My love, joy, power and strength that remains in me, at last will and can bloom! The only thing I / we need on this earth is love, joy and gratitude to all !! In one lifetime, the inner search for Truth starts. It is only found within. Svar på en fråga från en kär Andlig Syster och klient. Angående synen och helande från helhet. När jag var i Indien ( ca 10 år edan ) efter en lång tids sökande efter sanning, vaknade min själ till att uppleva att den är hemma. Det finns inget annat än hemma, inuti. Det var en så stark upplevelse att jag aldrig tvivlade på den mer. I samhället lever vi ej än innifrån och ut, utan utifrån och in, mestadels, söker svar/healing utifrån, istället för att komma närmare den du alltid är och alltid har varit - Närvaro- LJUS! Efter Indien valde jag att stanna i den närvaron, jag trodde ej på stress, jag lämnade Ej detta tillstånd. Hade jag trott på det som är 99,9 procent av allt vi lever i samhället hade det ej fungerat. - Jag använde glasögon sedan tonåren, när jag läste, körde bil och tittade på TV/film. Jag tog av mig glasögonen, först för att jag förstod att synen blivit dålig i tonåren för att jag lämnat närvaron/hemmet i mig, jag separerade mig från helhet. Synen var bra innan... Jag gjorde det för jag ville se om synen skulle bli hel om jag vilade i ögonen. Jag trodde heller ej på synfelen, då min upplevelse och förståelse är att vi är Hela. Awakening - Freedom from being trapped in a seperate sense of self. Free from mind illusion. Living awakened is vast and always drinking the life that is here. Knowing Silence comes first, then a something can enter. It is knowing that life is eternity and that a negative reaction is a memory from the past. 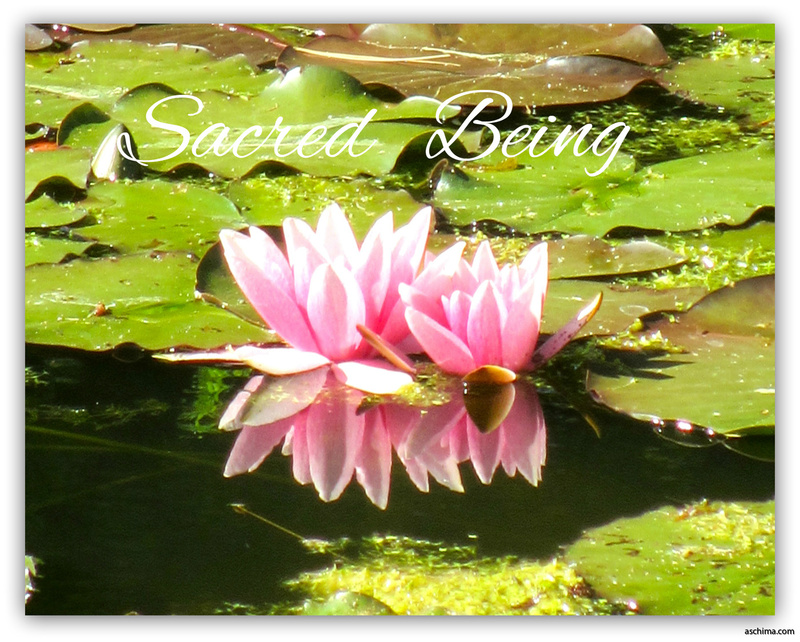 Living Wholeness and Peace: In the present moment you already are. You are peace. The mind is still. There is No past nor future projections. From there, life is to be invited, that is free from separation, fear. It is freedom. Knowing home. 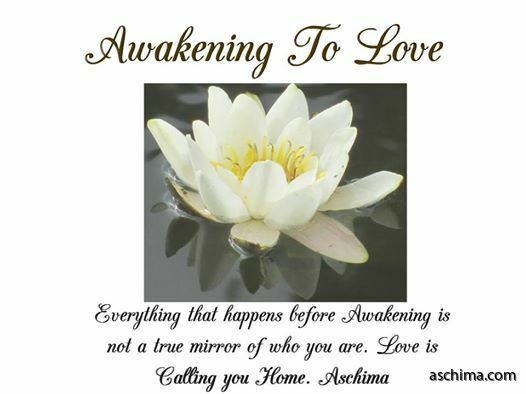 That is creating a new earth..
"Aschima´s Devotion and Vision is for everyone to have an experience and find back to themselves - know the Self - and their true essence of inner peace being. Living authentic - being awake, listening, instead of being a a part of the "group consciousness, created of fear, trying to controle us, that becomes a "slave and restless mind". 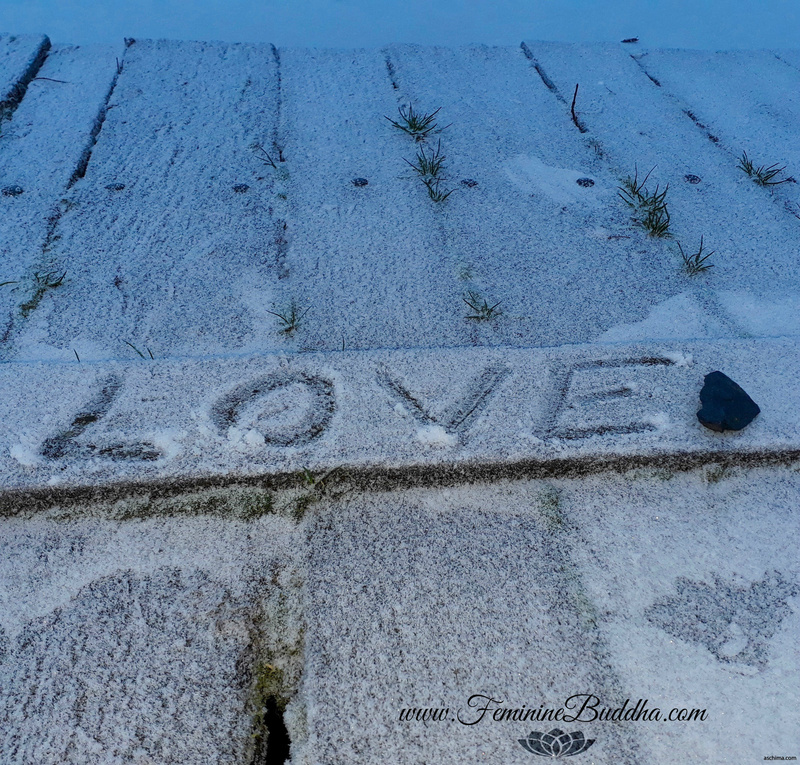 - In "the Now" and in Presence you don´t need being seen or confirmed, You ARE- "Unconditional Love". You experience Wholeness (Healing). There is no war or no seperation - Union. - That´s how you gain back true power and innate wisdom. You find your sensibility and closeness to who you are. - This creates a New Earth, where we respect each other's originality and inner beauty. Outside of competitions, and power manipulation or coercion. 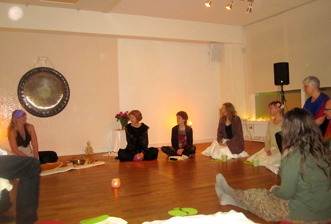 Being in Satsang or Group Healing with sacred singing, is a unique, safe place to find your core, dare to be sensitive and playful. Being naked in your vulnerability and find natural joy, that is in the present moment and that is always to be found when you dare let go. ”I am thankful for the experience you have given me by seeing me fully for all that I am! To be acknowledged just the way you are is an empowering encouragement to accept myself. I have never felt so strong the clearness of my own being and the strength my own light brings in my veins. I wish to keep that honest presence and honor myself with love and acceptance at all times! You are a guide Aschima, a teacher and a playful soulmate who helps bring the truth sparkling above the surface. I´m not hiding anymore. I demand my space respected and my sacred being honored. And there is no need in me to suppress others, on the contrary, I feel encouraged to help others trust their own light. I finally walk along the road with my head up high and the sunlight reflecting in my shiny eyes. I wish to see, love and LIVE! I am thankful for having found guidance in you, truthful Aschima! Is Living as the "I am" presence. Always Relating from inner peace. Honoring the Beauty of living. Tantric living. Holding deep space. Knowing that you cannot do "wrong". Forgiveness is universal. You relax in experience and love. We grow as consciousness and as unique beings. Everyone learns. Nothing is Fixed. we are creators. The Earth is not Negative. She is Beauty and Natural Healing . Not turning negativity towards anyone, is what brings direct Peace - no harm. Silence exists in you, in nature everywhere. Silence is creating Laughter and meditative energies. You can live a life from this reality. Remember is a key when you start to doubt. Enjoy naturality instead of reading about Truth. Silence, walking, being, puts you in contact with the space that helps you come back home. Otherwise you can get trapped in the search again and again, loosing touch with the natural state, that is AWAKENED! Truth is No- Thing and Every- thing. You are That. Life is eternal. TRUTH has to be experienced. It has no name or cannot be put in a calander. Great masters knows, but as soon as the knowing is spoken from identity it is LOST or it creates fear. It is an alive experience and is for the dream to be Awakened. Past presence and future is in the NOW. Everything is in this space! Presence and Awakened consciousness integrated in the Mind/Emotional Bodies - Enlightenment: is always loving with no fear. Creativity and inner peace. Understanding. Ancient wisdom. Knowing who you are, giving space for this intellegence can get you out of fear or negativity in seconds, it is a creative force. The " I am" is the silent presence in you, that is the knowing of existence, before, during and after. It is everlasting inside. The beauty of being here as a human being, we have a natural power of friendliness and warmth, that can create bridges between anyone from war to peace. The heart can never be missused when it plays from peace. The heart is intellegent.